Love Ribbon –– On Sale Now! 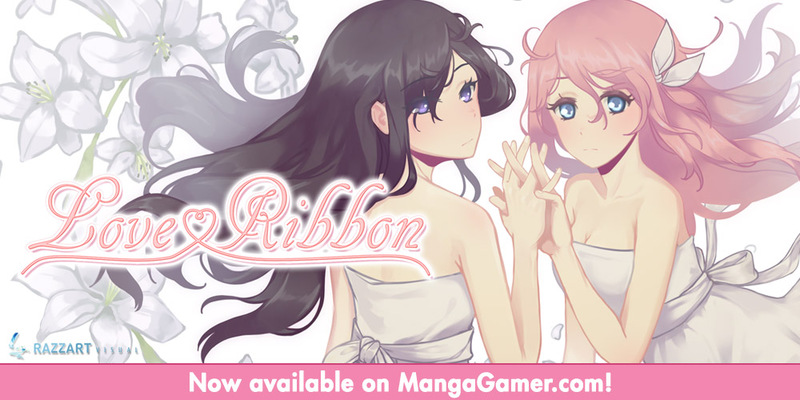 Love Ribbon from Razzart Visual is now available on MangaGamer.com! Wolf Tails –– On Sale Now! Wolf Tails from Razzart Visual is now available on MangaGamer.com! Get 10% off during launch week!